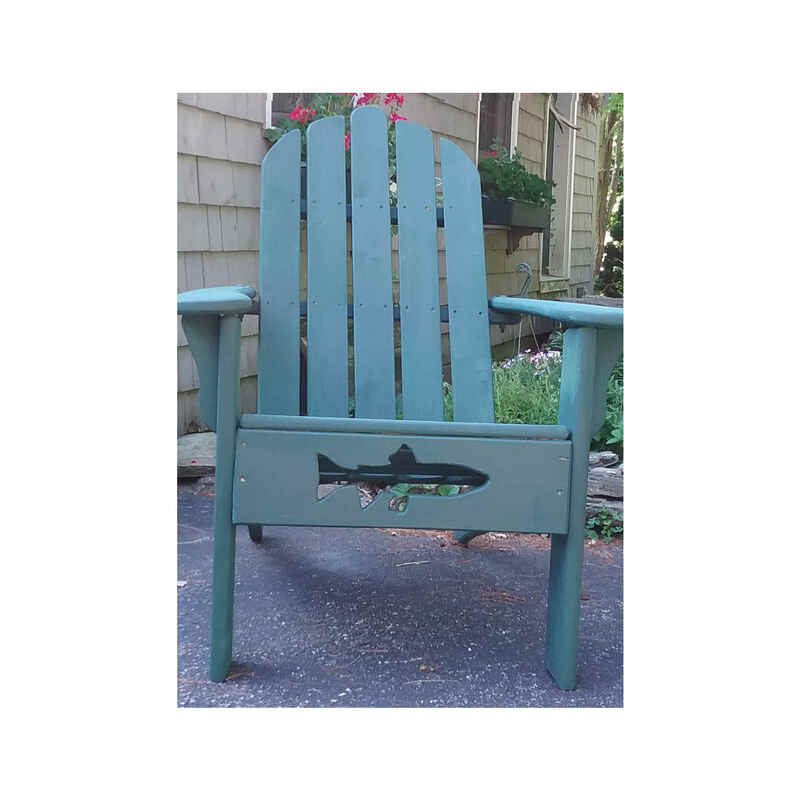 Construct a standard Adirondack chair from Down East cedar with the ability to add your own creative cut outs. Think of a design that will make your chair a unique and one of a kind creation. Bring: 1/2 and 9/16 wrench, sanding block and paper (80 and 100 grit), measuring tape and pencil. Cordless drill (Star drive T20 and T25 bit) and palm or orbital sander.